An IDC worldwide study predicted that by the end of 2018, almost half of IT spending would be cloud-based reaching 60% of all IT infrastructure and 60-70% of all software, services and technology spending by 2020. The changes in just the past 2 years in how the cloud is viewed and priorities for those making the shift can be eye opening. Moving sensitive enterprise data to the cloud works in much the same way as transporting fragile china to a new dwelling – but with even greater ramifications if something were to go wrong. When making the shift to the cloud, it's vital to prepare far in advance, create a process flow-through plan, and segment every factor in the move down to the smallest detail. It's crucial for firms that handle personal customer data or sensitive company information to take steps to ensure the integrity of their data, while also protecting it from potential security breaches. According to Rightscale's 2016 State of the Cloud Report, which asked 1,060 IT professionals about their adoption of cloud infrastructure and related technologies, lack of resources/expertise was the top obstacle to cloud adoption (cited by 32 percent), supplanting security (cited by 29 percent). More than a quarter of respondents identified cloud cost management as a significant challenge as well, a steady increase each year from 18 percent in 2013. Most respondents agreed that cloud cost management provides a significant opportunity for savings, but said critical actions are required to optimize cloud costs. Making the transition to the cloud is now a priority for most companies. By the time Rightscale published their 2018 State of the Cloud Report, which had 997 respondents, 58 percent of respondents said that optimizing cloud costs was the top enterprise challenge, and a particularly important goal for mature cloud users, with 65 percent of intermediate users and 69 percent of advanced users citing it as a key initiative for 2018. 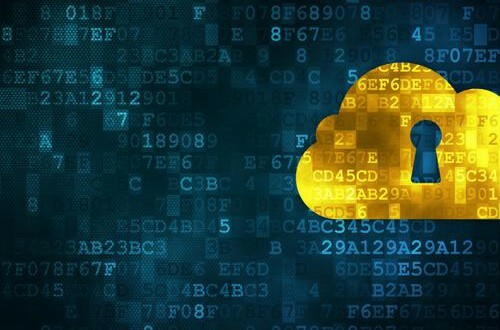 The survey found that over a third of enterprises view public cloud adoption as their top priority, up from 29 percent in 2017 to 38 percent in 2018. Hybrid cloud has decreased as a priority, declining from 50 percent in 2017 to 45 percent in 2018. One out of five enterprises plan to more than double their public cloud spend in 2018, and 71 percent will grow their public cloud spend more by than 20 percent. Many enterprises have underestimated the effort and expense that can go into a cloud strategy, often seeing self-deployment as the easiest and most cost-effective solution. Unfortunately, the lack of informed assistance and professionally-designed systems can lead to substantial delays and cost overruns. Companies must develop a strategy before moving their data and integrating cloud technology. 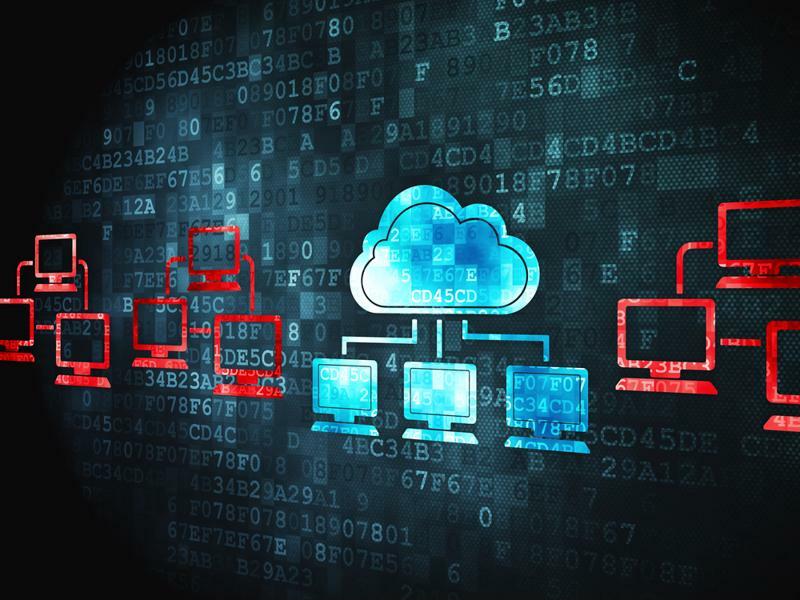 Technology is a top priority when attempting a transition to the cloud. Legacy applications should be upgraded, replaced, or made compatible, and compliance researched and standardized for a seamless transition. In many cases, a hybrid environment with configured security requirements can help smooth the way towards full cloud adoption and allow time for developers to work through any issues. People may resist the shift to the cloud, as resistance to change is a constant, even in the world of IT. Those who have spent their careers managing physical infrastructure may have difficulty getting on board. Overall, larger organizations will have the longest transition to full cloud adoption, while smaller, tech savvy companies will find making the change much easier. An agile approach to cloud adoption could be best, but not all employers have sufficient experience in these types of operational changes to helm the shift. Transforming existing operating models can make the concept of the cloud more approachable for the company as a whole. Psychological barriers will throw up multiple questions. 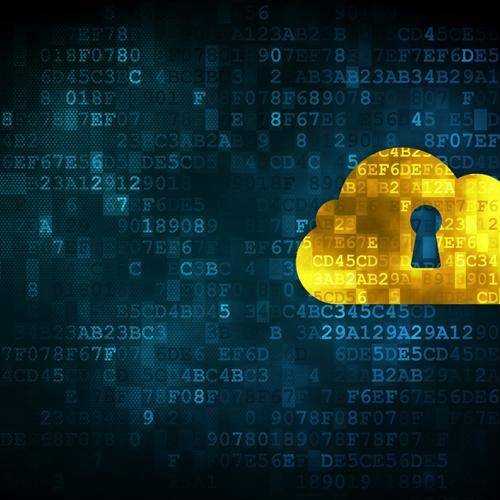 Will the cloud be more secure? Will I find the right technical support services? How will my interfaces and screens work in the new system? Cloud providers can meet all of those expectations and reduce overall expenses, but barriers must be gently broken down and the worth of the cloud proven indisputably for some to accept it. Cloud transition costs are often misestimated. Correctly calculating the cost of making the shift to cloud computing is the first step of the process, and if done incorrectly it can jeopardize the entire transition. When starting the migration to the cloud, look for tools that will help you estimate cloud costs and ROI and factor in additional variables with a hefty padding in case of unforeseen complications. When it comes to moving to the cloud, CIOs will often focus on the risks pertaining to security and privacy. The management team will wonder if the cloud provider they plan to work with has a secure, hack-resistant environment. Data breach not only put the company reputation at risk but result in huge financial losses for enterprises and small businesses every year, and those who store customer data are at highest risk of being targeted. Identifying all of the risks and processes that come with cloud adoption is essential to successful implementation. A legacy system modernization effort can be a major challenge for a business that wants to take advantage of what the cloud has to offer, without losing the performance and security benefits they've grown accustomed to. Try Inventu's Flynet Viewer, which is a cost-effective and flexible solution that can also handle large-scale development. Visit our products page to learn more.